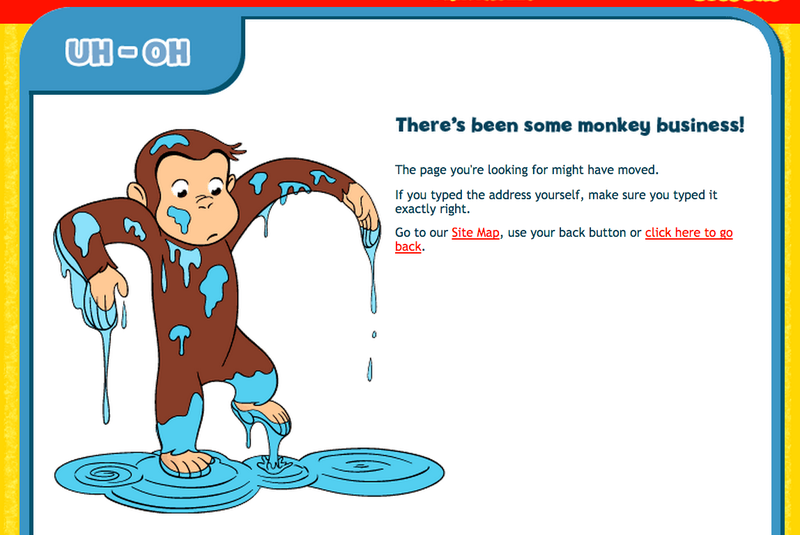 Nice piece in EdSurge by Sara DeWitt, with nice call out to our Curious George Busy Day. 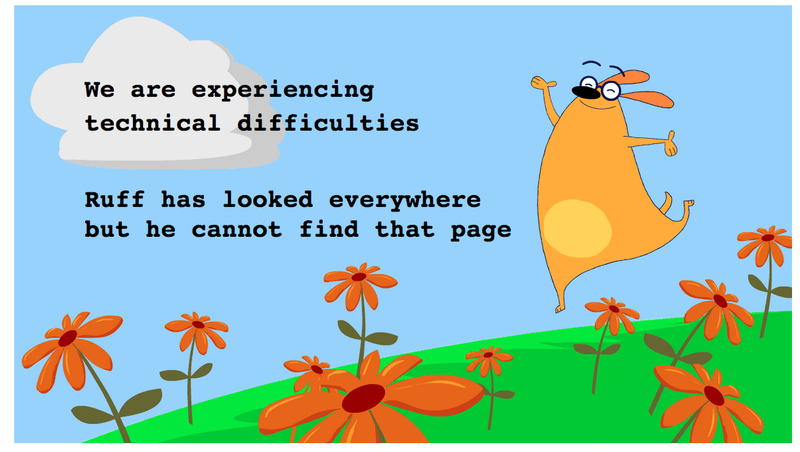 Here are some of our error pages – as even mistakes can be fun. 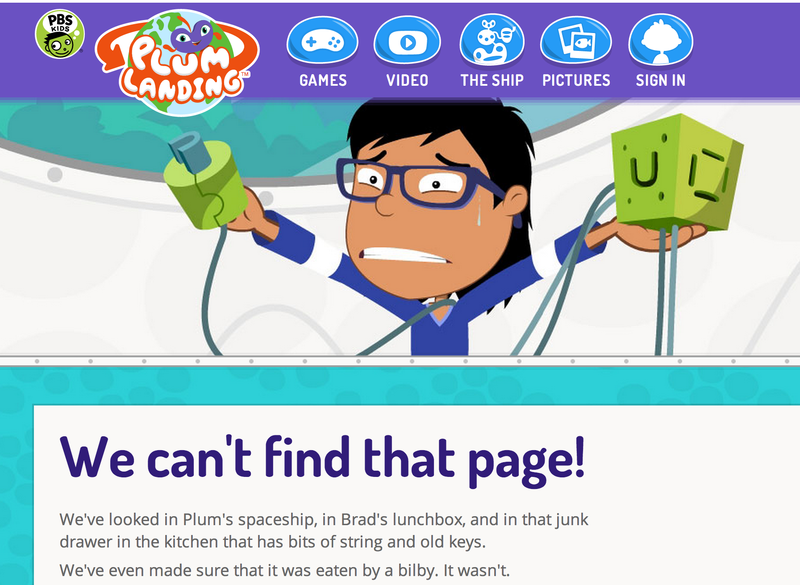 Our dynamic web site for Design Squad Nation is nominated again for an EMMY – having already won before. Congratulations to all involved, at to our GBH colleagues for Arthur, Martha Speaks and Curious George nominations and to our many friends in the PBS KIDS system for theirs.